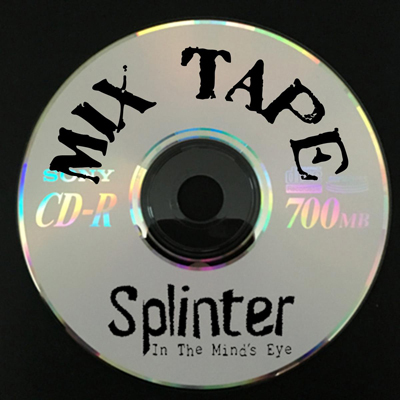 In September of 2015 the Splinter In The Mind’s Eye Broadcast Network was born and the first PODcast was recorded. 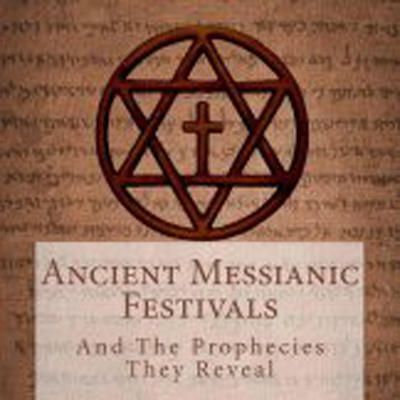 I was honored to have Dr. Ken Johnson join me for that program to discuss his book, Ancient Messianic Festivals and the Prophecies They Reveal. 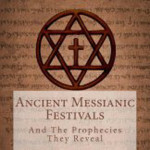 This seemed to be an appropriate topic at the time, as the calendar was turning to the rapidly approaching fall festivals that are spoken of in scripture and observed by the Jews since the time of Moses. Many were forecasting catastrophic financial collapse, political upheaval and possibly even the rapture in association with the arrival of festival of Rosh Hashanah, the Jewish New Year and the revolution of the Shemitah cycle. 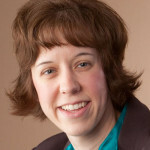 Dr. Johnson joined us to discuss these events in light of what the scripture really has to say about each, and the PODcast was born. Each week a new interview is conducted and is posted in date order below. This episode features the teaching pastor of the Arthur City Baptist Church, David Burnett, and our conversation revolves around the things that Paul wants us to understand about a future event known as The Resurrection. Click Here to read more about this episode and listen to the broadcast. Nations are downing in unparalleled levels of debt. Fear of a cataclysmic economic collapse is growing by the day and global leaders are speaking out amid concerns that another world war is on the not too distant horizon. As we march methodically toward own presidential election in November, the landscape is more controversial and chaotic than ever before. Pulitzer Prize-nominated investigative journalist, Troy Anderson, joins us today to discuss a book he recently published with writing partner Paul McGuire: The Babylon Code. Click Here to read more about this episode and listen to the broadcast. Had I known then what I know now, I might have more actively pursued a life in archaeology. I’m incredibly fascinated by this stuff! Dr. Aaron Judkins has set aside some time for us today to talk Biblical Archaeology. Click Here to read more about this episode and listen to the broadcast. Many explore the question of how the Pre-flood and Post-flood world may have been different, but a more pertinent question might be the ways in which they are similar. The warning, “as it was in the days of Noah,” is often quoted to support the idea that we are living in the end-times. In this episode, we explore the “Days of Noah” question with our guest, Rob Skiba. I hope you enjoy this interview. Comments and Questions are welcome. Click Here to read more about this episode and listen to the broadcast. In its opening verses, The Book of Enoch proclaims itself as a text written for a remote and distant generation… a generation that would be living in the last days. Are we that generation? Was this book written and preserved through centuries of time for us? We ask that very question, along with many others, in this detailed interview about The Ancient Book of Enoch. Come explore this mysterious ancient text with me and my guest, Dr. Ken Johnson. Click Here to read more about this episode and listen to the broadcast. We’re all captivated by the unknown. What if the unknown, the unseen, is not only staring you right in the face, but it’s screaming for your attention? 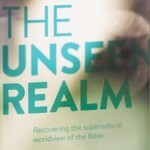 In his book, The Unseen Realm, Dr. Michael S. Heiser walks the reader right up to some of the most well-known stories from the Old Testament and introduces them to the blatantly obvious facets of the text that get overlooked time and time again. What secrets await in The Unseen Realm? Click Here to read more about this episode and listen to the broadcast. In our day and time, a debate rages over the credibility of the Bible. Does the Bible accurately record historical events as they happened? Or, are the events recorded in the Old Testament scriptures simply fabricated for the purpose of teaching moral lessons? Most archaeologists today have concluded that there is absolutely no evidence to support the biblical story of the Exodus. In this episode, Tim Mahoney, tells the story of his 12 year journey in an effort to uncover the story that the Patterns of Evidence really tell. Click Here to read more about this episode and listen to the broadcast. April 2006: Navy Seal Team 3 is deployed to Iraq to assist conventional U.S. Forces that were already engaging an enemy that had built its reputation on unthinkable violence and overwhelming fear. Navy Seal Team 3 would engage them in their stronghold, Ramadi. Debbie Lee joins us to tell the story of her son, Marc, who was the first Navy Seal to give his life in Iraq. If you’ve seen American Sniper, you’ve seen just a small piece of Marc’s story. In this episode, we examine the life and legacy of one of America’s Mighty Warriors. Click Here to read more about this episode and listen to the broadcast. In this second “Mix Tape” compilation, we again pulled clips from previous programs and added an exclusive segment with a popular podcast host. 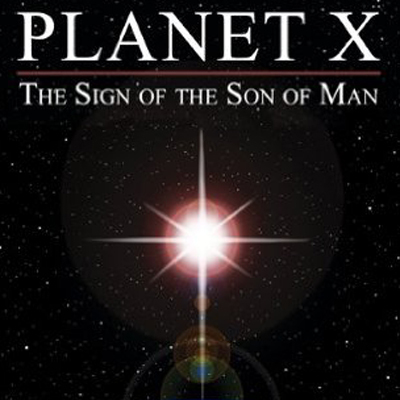 The clips in this episode include: Dr. Ken Johnson – prophetic revelations revealed in the Jewish Passover Festival and the precise timing of the birth of Christ, Doug Elwell – scientific information that points to the existence of Planet X, and Dallas Holm – God’s infinite plan for our redemption. In the second segment of this episode, I am joined by veteran podcaster BDK of The Omega Frequency. 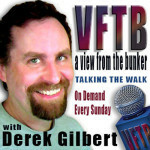 We talk about how his program got started and how he came up with the name for the show. Click Here to read more about this episode and listen to the broadcast. At the close of 2015 we had no guests scheduled and the holidays were upon us. It seemed like the perfect time to take a short break and restructure a few things. In this composite program you’ll hear a few clips from programs recorded earlier in the year. 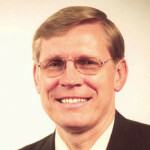 The guests include: Kent Hovind, Dr. Georgia Purdom, Dallas Holm, and Archaeologist Bruce Hall. We also checked in with a couple of veteran podcasters, asking about how their programs developed and what was on their drawing board for 2016. Give it a listen. I think you’ll enjoy the flashbacks and the cameo appearances of voices behind the mic. Click Here to read more about this episode and listen to the broadcast. Does a mysterious, extra planetary body actually exist in our solar system? Has it made appearances in Earth’s past? Will it revisit us at some point in the future? Author, Doug Elwell says the evidence is conclusive. In this interview, Doug dives deep into the topic matter and attempts to strip away all the sensationalism and hyperbole that only serve to cloud what actual science brings to light. Click Here to read more about this episode and listen to the broadcast. 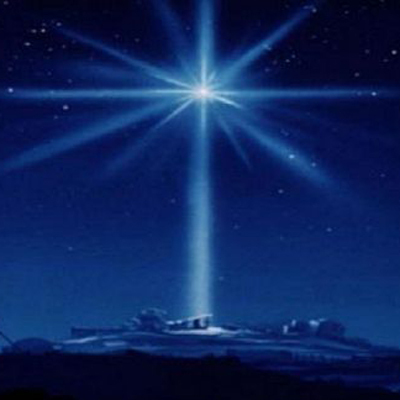 The Old Testament prophet Isaiah wrote, “For unto us a child is born, unto us a son is given…” Was the birth of the Messiah really foretold in ancient scriptures 800 years before it happened? Or, have scholars looked back at ancient texts and forced meaning upon them in an effort to make them seem mysterious and relevant? Click Here to read more about this episode featuring Dr. Ken Johnson and listen to the broadcast. When I was a teenager, we used to sing a song that said, “Jesus got a hold of my life and He won’t let me go…” Today’s guest probably embodies that as much as anyone I’ve ever met. 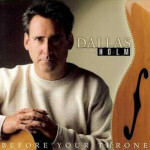 In this episode, we discuss how he came to know Christ as his Savior and what led to his total commitment to the Lord as a youth with a gift and love for music. You’ll hear his testimony and a little bit of mine as I get the opportunity to talk with Dallas Holm. Please join us as we review A Lifetime of Praise. Click Here to read more about this episode and listen to the broadcast. 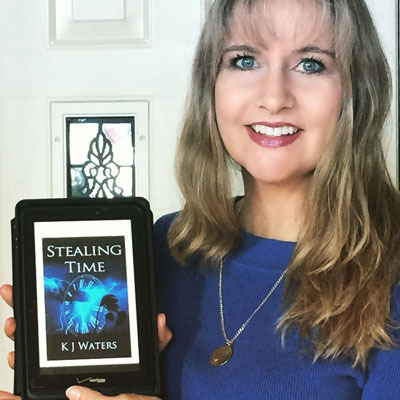 In her novel, Stealing Time, KJ Waters takes readers on a wild, adventurous ride of storm survival and time travel. 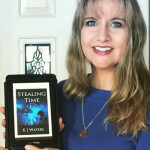 Set in the midst of the relentless 2004 Hurricane Season in the state of Florida, Stealing Time tells the riveting story of Ronnie Andrews and her best friend, Stephanie McKay, as they scramble to prepare as Hurricane Charley bears down on Orlando. Click Here to read more about this episode and listen to the broadcast. Can an ambitious young student pursue a career in the field of science if they are a Christian? In this interview, we asked Dr. Georgia Purdom that very question. Her response is not only thoughtful, but eye-opening. In this episode, she opens blinded eyes with science. Click Here to read more about this episode and listen to the broadcast. Dr. Kent Hovind is perhaps the most widely interviewed Bible teacher of our time. In this interview, we highlight his ministry, but spend the majority of our time on questions & topics about which he is rarely, if ever, asked. Just click play for a unique 45 minute conversation with Dr. Dino. In this episode we pull back the curtain on someone who is a longtime program host in both radio and TV. 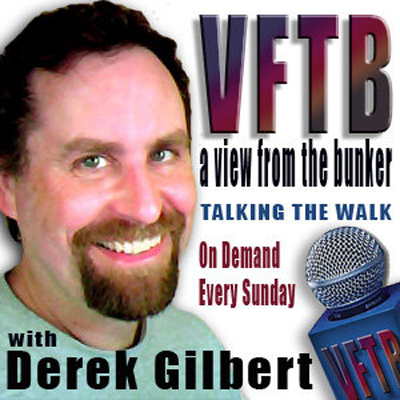 It’s a look at Life Inside the Bunker with Derek Gilbert of VFTB, PID Radio & SkyWatch TV. In the summer of 2013, Bruce Hall climbed Mt. 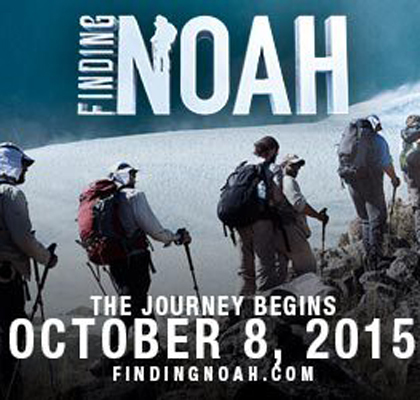 Ararat as a part of an expedition team driven to find evidence of the Biblical Noah and remains of the legendary ark. 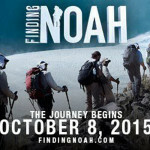 Bruce shares stories of his journey and gives a little preview as to what to expect from the documentary, Finding Noah. Faithfully observed since the days of Moses, these rituals paint a vivid picture of the 1st and 2nd coming of the Messiah. With the fall feast days upon us, Dr. Johnson’s research and insight help us to understand the amazing prophetic content embedded in these annual “Dress Rehearsals.” Click Here to read more about this episode and listen to the broadcast.